Help Miss Nepal Ishani Shrestha with her chance to win Miss World Multimedia. According to Miss World-Nepal Facebook page, Miss World pageant is judging the Multimedia awards today (September 12, 2013). The nation with the largest amount of Facebook likes, App Store downloads, and website visits will achieve this award. The voting opens only for 24 hours. So lets gear up and help Nepal shine! Here’s the list of all the websites, apps, and pages you can visit. 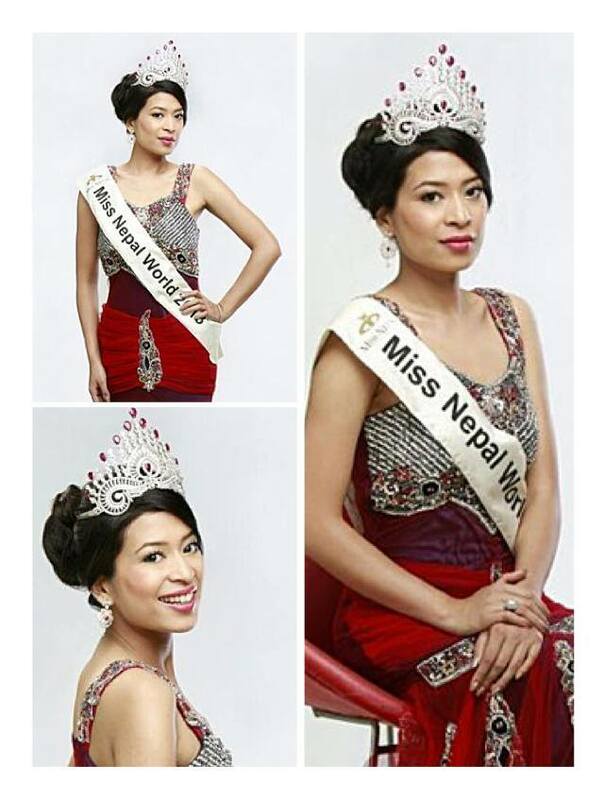 Apple iTunes & Google Store: Miss World (download app, and vote for Miss Nepal. You can also buy votes. The contestant with the highest amount of votes will be automatically placed in the Miss World final 5).